J.A.T. 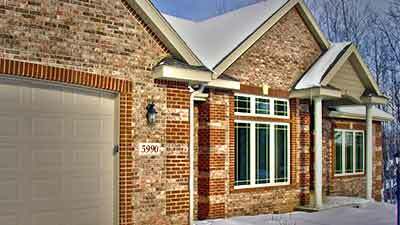 Masonry embraces timeless masonry and stone work processes that have stood the test of time. 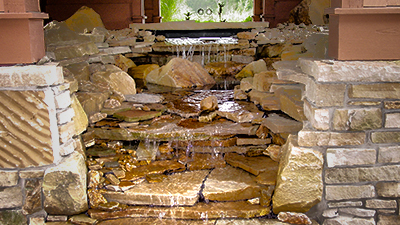 You can't fake quality when it comes to creating stunning works in stone. 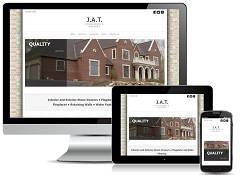 With over 40 years of experience in residential and commercial masonry we're confident you will be satisfied that you chose J.A.T. 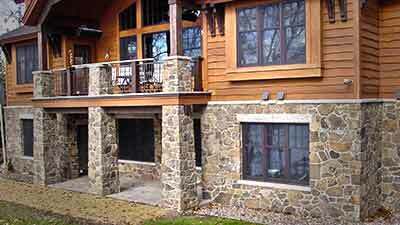 Masonry to complete your stone or masonry project.